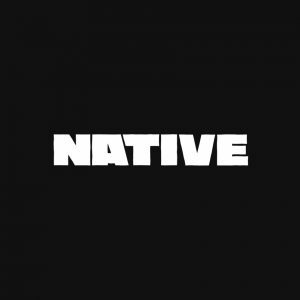 The NATIVE first got a taste of “Cash” via a live rendition while Lady Donli rehearsed for her set at NATIVELAND 2018. Even as she performed with the backing of her band, The Cavemen, nothing was quite as striking as the highlife-fused acoustic work on “Cash”. “Cash” is the first single off Lady Donli’s much-anticipated debut album, ‘Enjoy Your Life’. Since we last caught up with the singer following her living room tour, Lady Donli has been making bolder moves. Last year she featured on Mr Eazi’s transcendental Life is Eazi Vol. 2 – Lagos to London tape, released a sweetly colourful video for “Games” featuring GJ Ceasar and got into Empawa Africa, an incubator program for emerging African artists. In the release statement for the new single, “Cash” is described as being “fueled by the hustle of life and the addiction to chasing the key beauties of the world”. 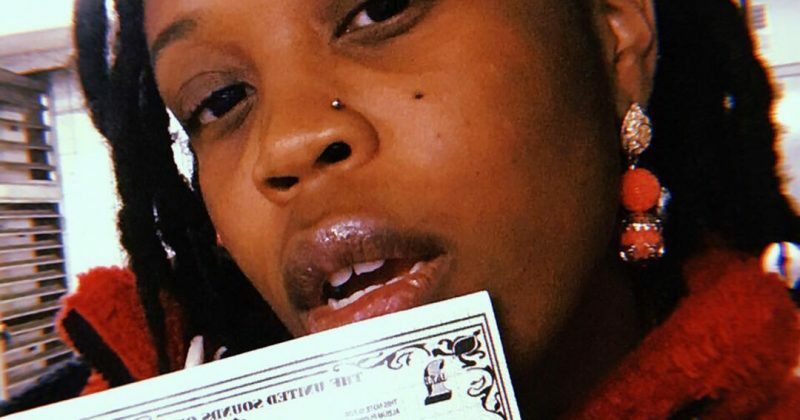 “Cash” is not only a confirmation of Lady Donli’s own consistent grind but like the line “play by my rules” implies, she is also marking territory. 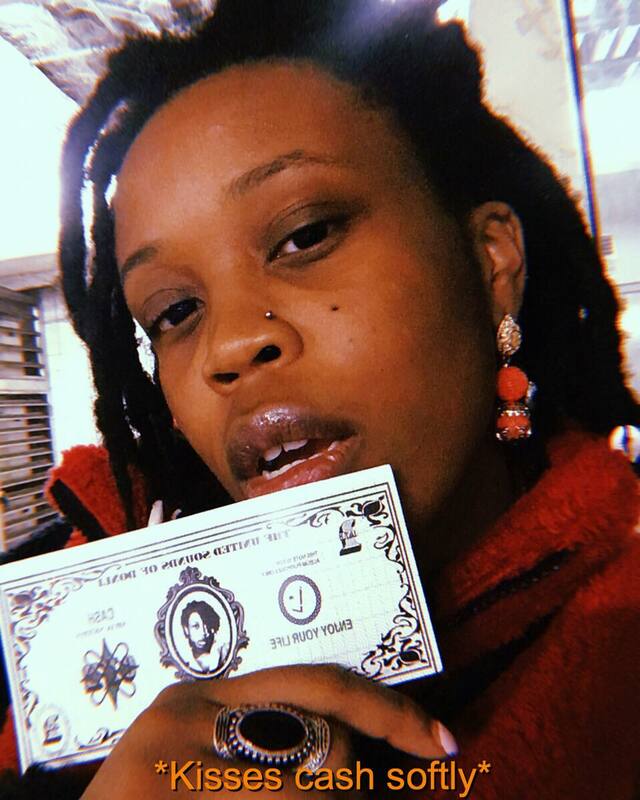 Without a doubt, money is Lady Donli’s strongest motivator for success, what’s yours?